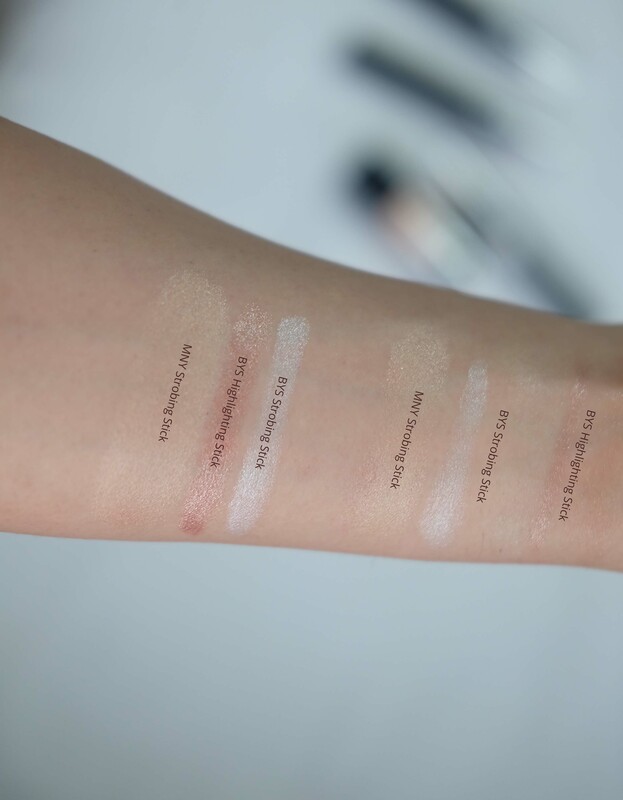 I have always liked highlighting, but little on strobing. 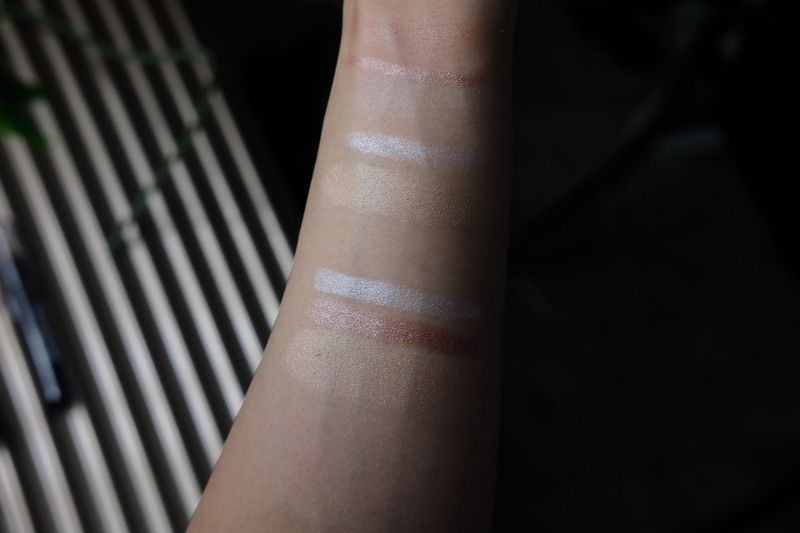 I thought that the latter is more about trends and I cannot define my face without contouring. 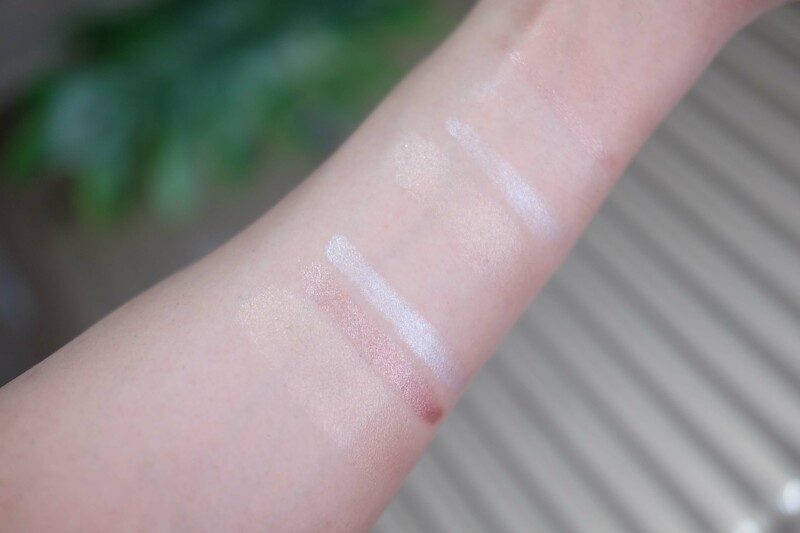 Nonetheless, I like that new Strobing/highlighting sticks in the market make my highlighting more intense (my technique is to layer it with powder highlighter for higher staying power – as creams do stay longer). 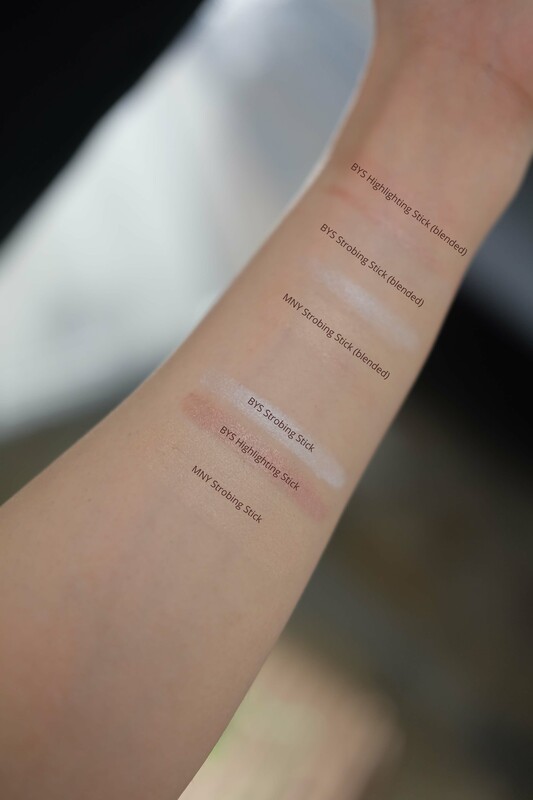 Below are quick swatches of my favorite department store highlighter/strobing sticks in different colors and finishes. 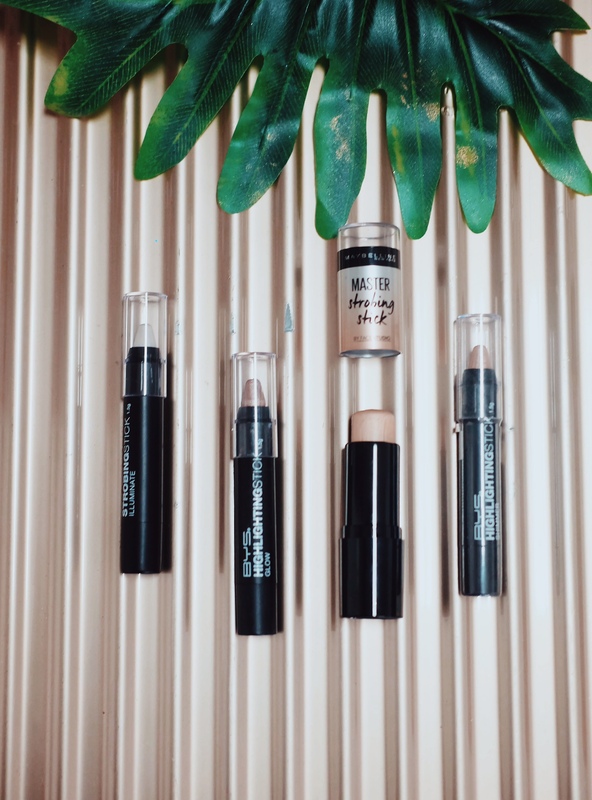 BYS’ give a solid pigmentation that can be blended (these are currently being given away at #bysdominatesfaceartistry events so make sure you attend a workshop!) 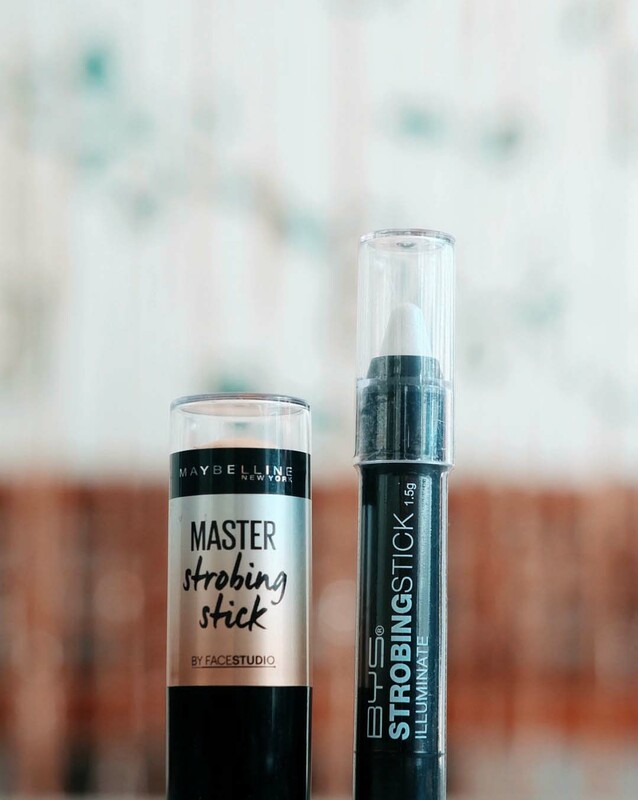 while Maybelline has a beautiful sheer and skin-like glowing effect. What are your bets?